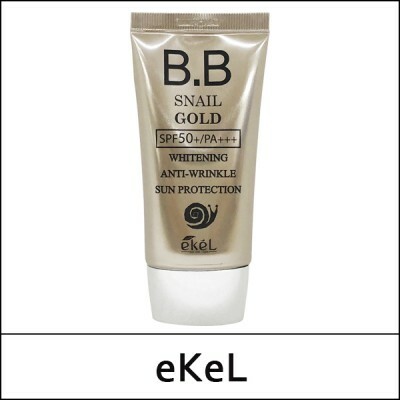 A BB cream enriched with snail mucus extract to balance the skin condition while improve the skin elasticity with the excellent regenerating effect. It also deeply moisturize and nourish the skin, and provide complexion brightening effect as the color capsule melts by skin temperature. The patented ingredient formulated with 7 plant ingredients soothe the skin as well.